It's hard to tell how summer went by so fast and how the holiday season is already upon us. But hey, might as well enjoy it, right? It's a wonderful time for gifts and surprises, but as always, it's a good idea to know what to shop for. 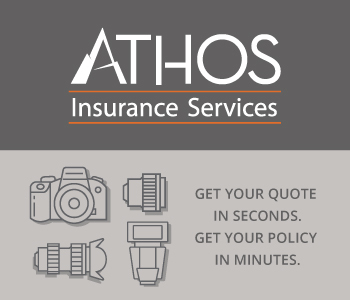 Photographers are known for wanting expensive gifts and that's often a problem for their family and friends. But as we do every year, we've put together a list of budget friendly gifts for photographers. 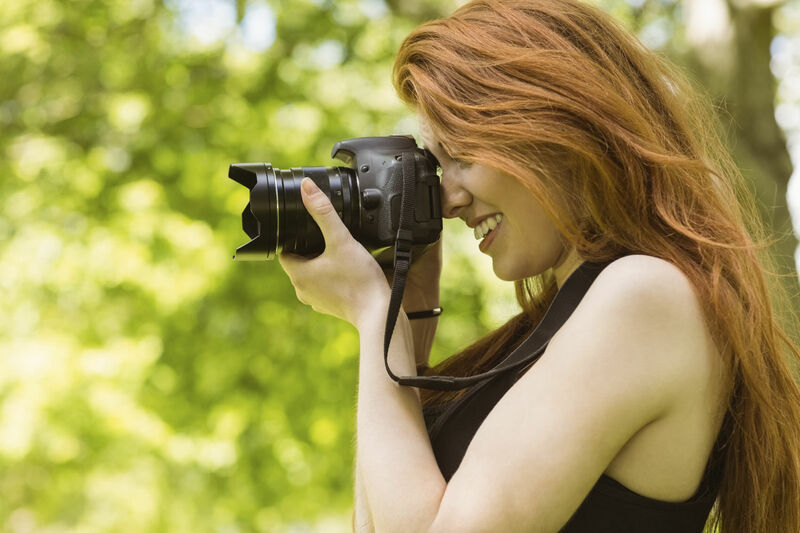 So if your loved one, friend or family member spends most of his or her time behind a camera, this list could be helpful. If you're the photographer in the house, a subtle sharing of this list could land you the perfect gift this year. 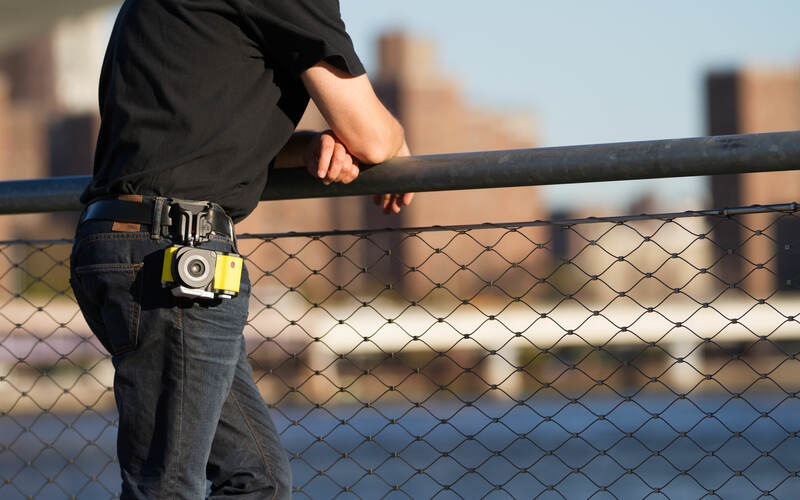 Spider Holsters need no introduction as they are loved by many professional and amateur photographers. The Black Widow Holster is small enough to fit in the palm of your hand and it's the perfect solution for travel and light packing. It works very well with your body's natural movement, thus allowing you to get through crowds a lot easier. This bag can serve two purposes. 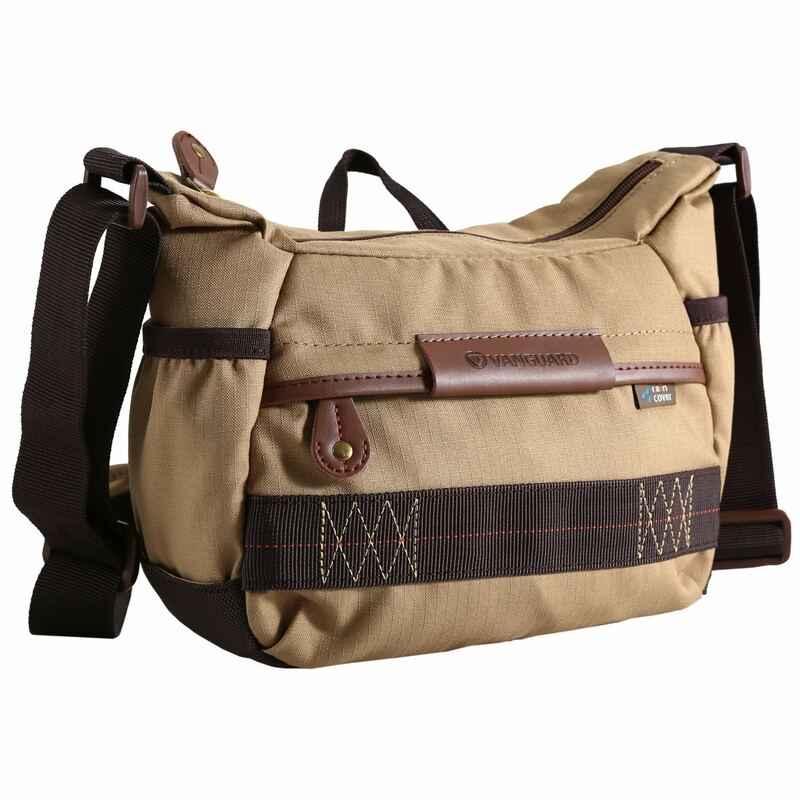 It can be a classic camera shoulder bag, but it's also great for day to day use. 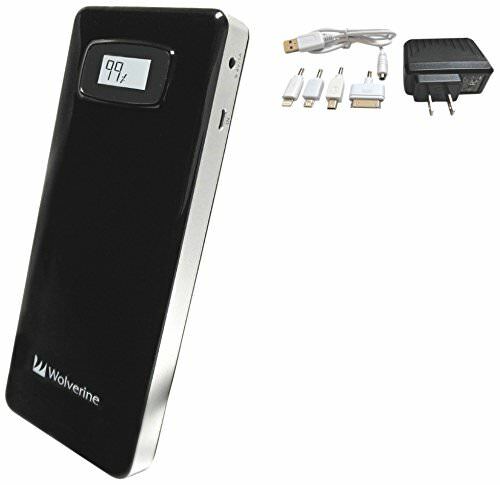 It also features an integrated pocket that fits a 7" tablet. 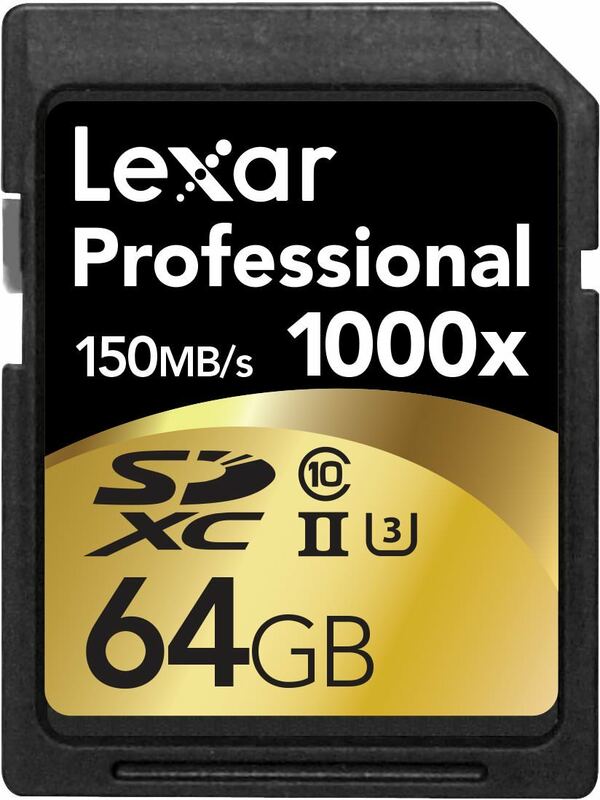 Working with a lot of memory cards is a tough one for professional photographers. They're small and very easy to misplace. 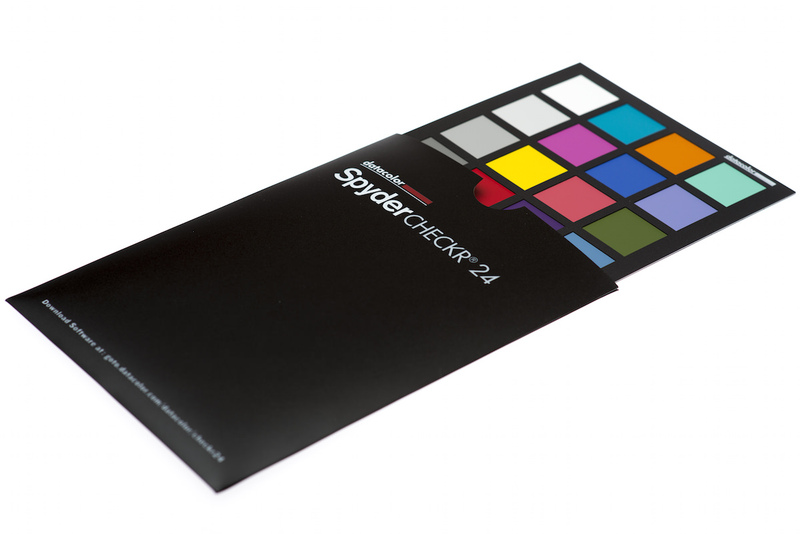 The Memory Card organizer from SpiderPro has 6 slots for CF cards and 3 for SDs, but also space for your business cards and phone. 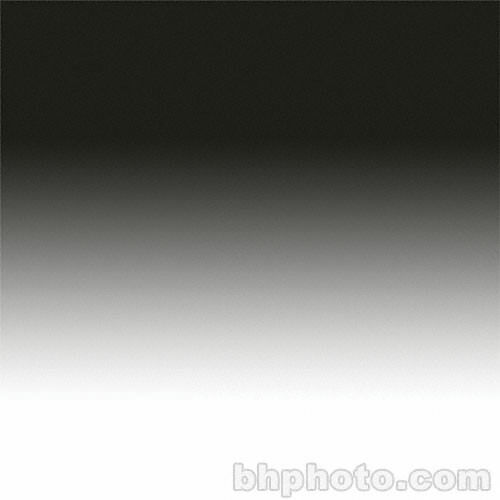 Made of PVC, this background has a smooth graduation that can produce interesting lighting effects that would normally take hours to produce with a single color background. There's no such thing as too much memory and when it has SanDisk written on it, you know you've made a good choice. If you want maximum color and white balance accuracy, this is the way to go. It's a great camera calibration tool for booth stills and video. There's no point in having a fast memory card if you're using a slow reader. 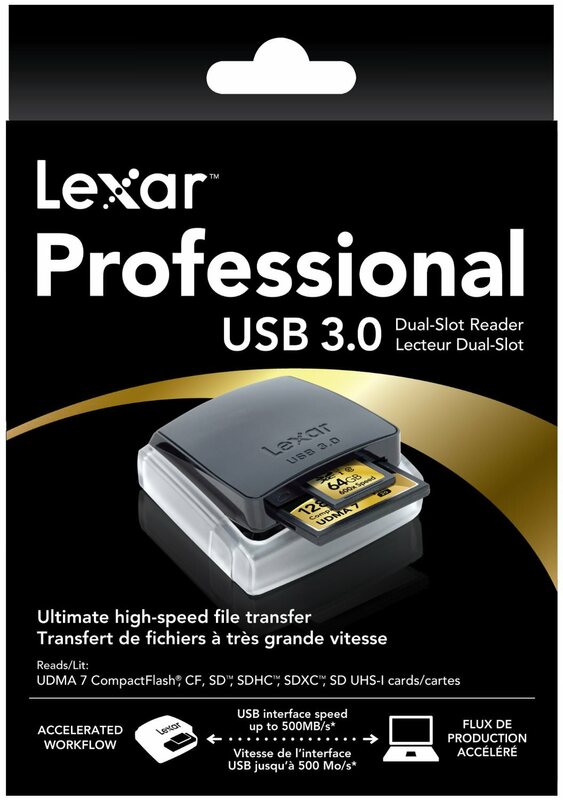 This model from Lexar is ideal for professionals using CF and SD memory cards. 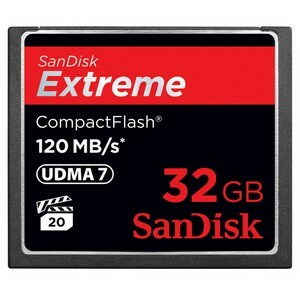 This is the kind of memory card you want for shooting 4k video and fast bursts. It comes with a lifetime warranty; not that you're going to need it. 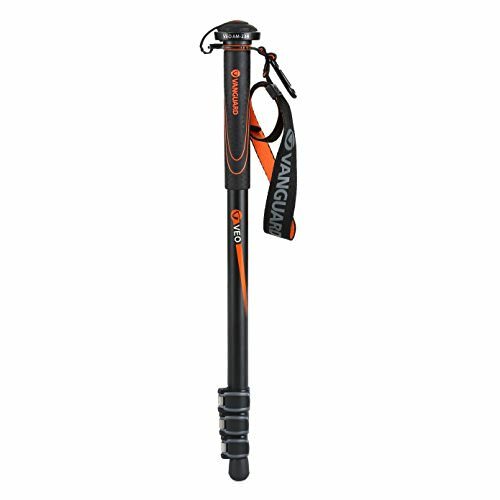 A good monopod will save you a lot of trouble, particularly when working with long lenses for a long time, or when using your camera in low light. It's a lot lighter and easier to use than a tripod and that makes it easy to have it around all the time. The AM-234 is great for shooting photos as well as videos ad it can also be used as a reliable walking stick by hiking photographers.